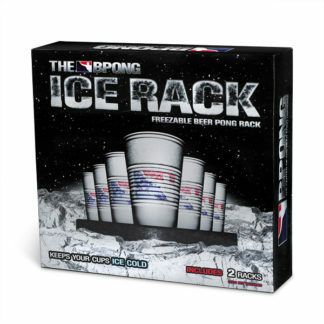 The BPONG™ Rack Set includes 2 BPONG™ Racks that allow for 10, 6, 4, 3, 2, and 1 reformations. 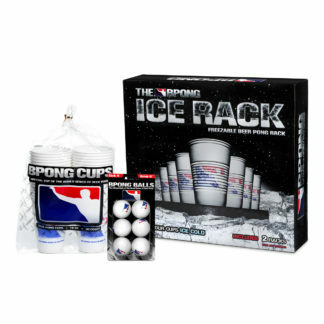 This is the official rack used at The World Series of Beer Pong. 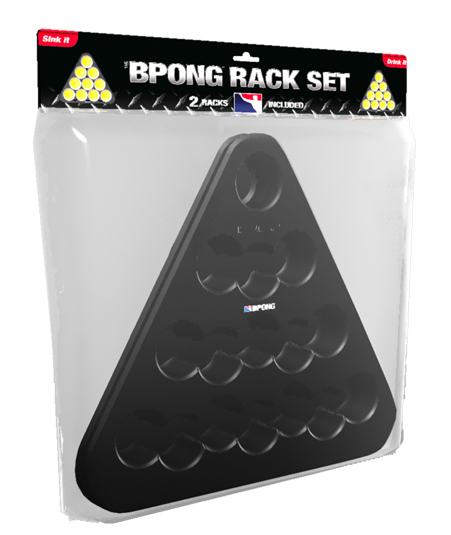 I was against the use of racks for a long time but now that I’ve actually tried them I wouldn’t play without them. 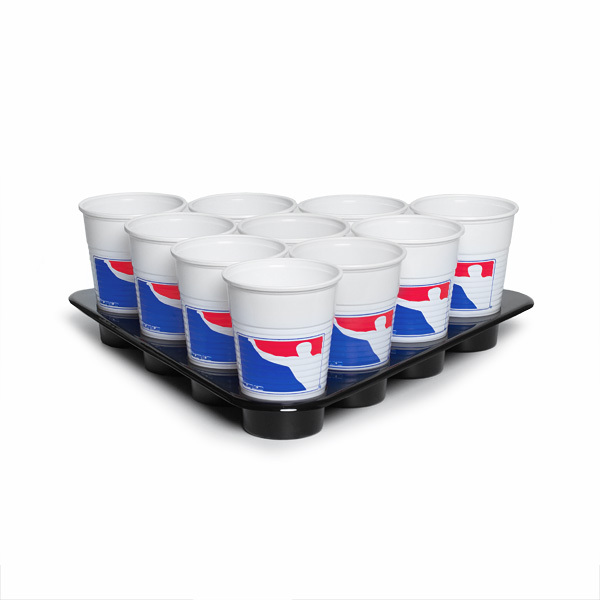 They’re great for avoiding spills and wandering cups. Just make sure you don’t leave them in your car on a hot day! Best thing since sliced bread? Yup! 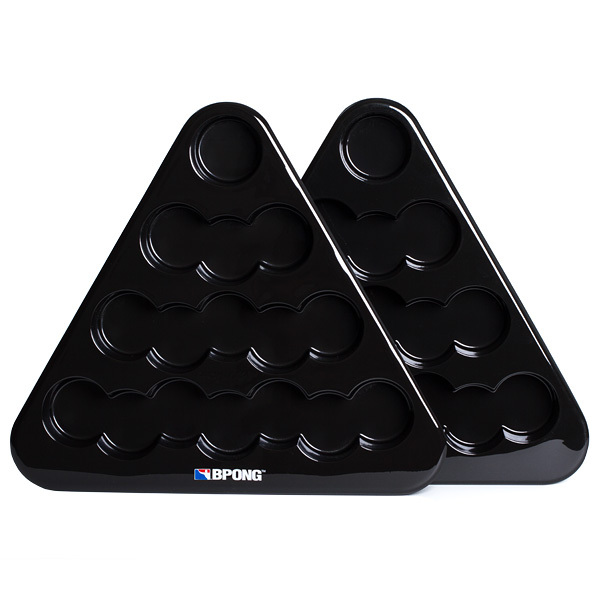 Great invention that makes the game so much better. Can’t imagine playing without them!